Another light week for me at the comic shop, but what a week. 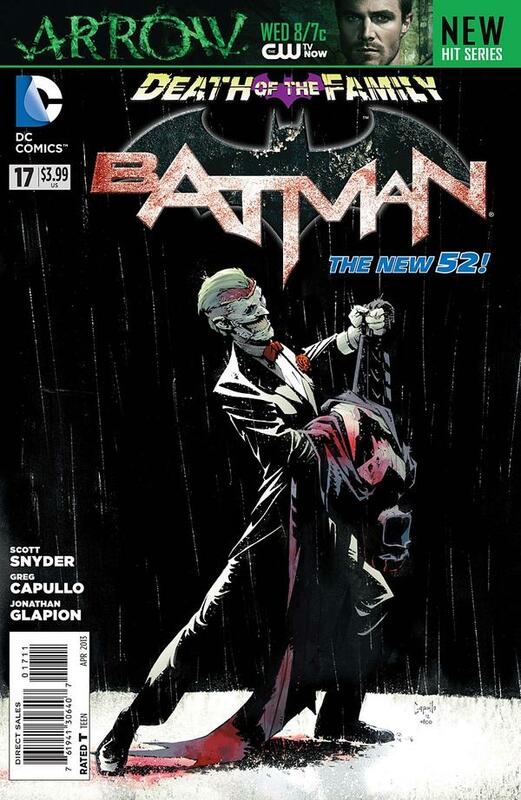 We get Batman #17 The Punchline, the conclusion to the Death of the Family story arc. 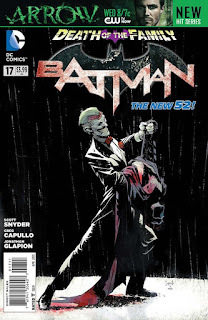 Joker has gathered the Bat Family, we find out what was under the lid at the end of Batman #16 and the fate of Alfred Pennyworth. I think that I may end up double dipping on this one when the hardcover is released. Snyder and Capullo just keep nailing home runs with this title. Even if you are not a Batman fan or never read a comic before, the art and stories so far have been solid and fun, it really is worth checking out. 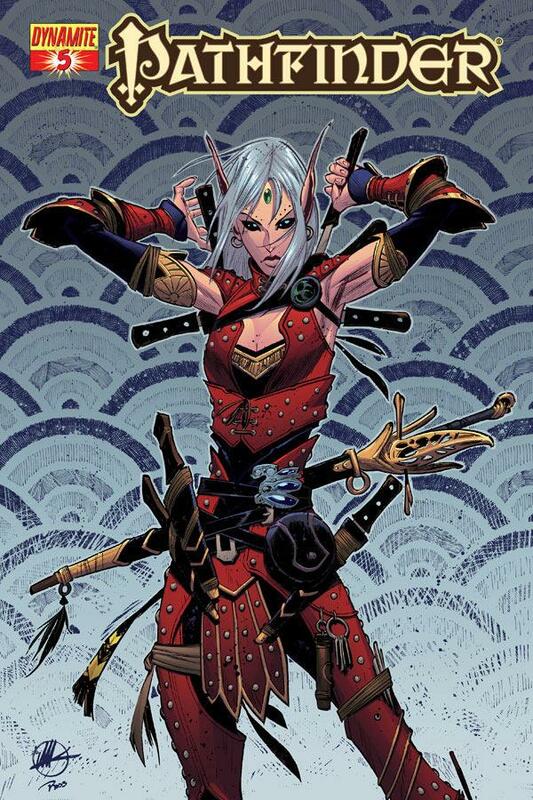 Pathfinder #5, Dark Waters Rising part five. Taken captive by a cult of goblins and subjected to dark rituals, the group of adventurers must rely on an unsure Merisiel to rescue them before the machinations of a dark goddess come to fruition. Fantasy lovers, you've got to get in on this one. Gamers, this one should a no brainer. In the prime of my fantasy table top gaming days, there wasn't much access to fantasy based comics. There is a lot of good fantasy stuff to choose from these days and Pathfinder should be on your list. The power of Zub compels you! I loved that Joker killed all the cops in the station. Leaving Gordan alone. I think that set the stage. Yeah, one of the best parts of the arc.